In July, the Bridi family, were recently the lucky winners of an all -expense paid trip for a family of four to Disneyland, Paris. The competition was open from February to March 2014 to subscribers residents in Botswana, Ethiopia, Ghana, Kenya, Liberia, Malawi, Mozambique, Namibia,Nigeria, Tanzania, Sierra Leone, Uganda, Zambia and Zimbabwe. Subscribers were automatically entered into a random draw when they upgraded their subscription to DStv Premium and remained active Premium subscribers for the Competition Period or when they purchased a DStv Explora, activate DStv Compact, Compact Plus or Premium on the Explora and remained active subscribers for the Competition Period; or simply DStv Premium Subscribers who remained active for the Competition Period. 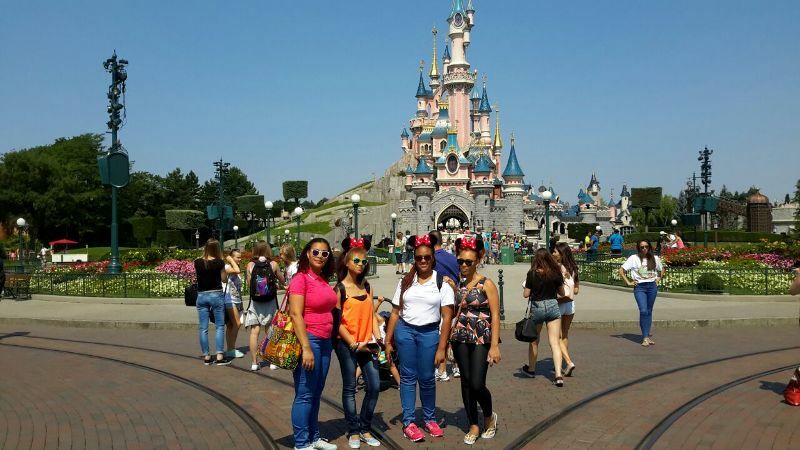 The prize trip was sponsored by Disney to Disneyland Paris for 7 days for 2 adults and 2 children and included flights to and from Paris, accommodation in Paris, meals, transfers, spending money in the amount of US$3000 (three thousand United States Dollars) for meals and other expenses. 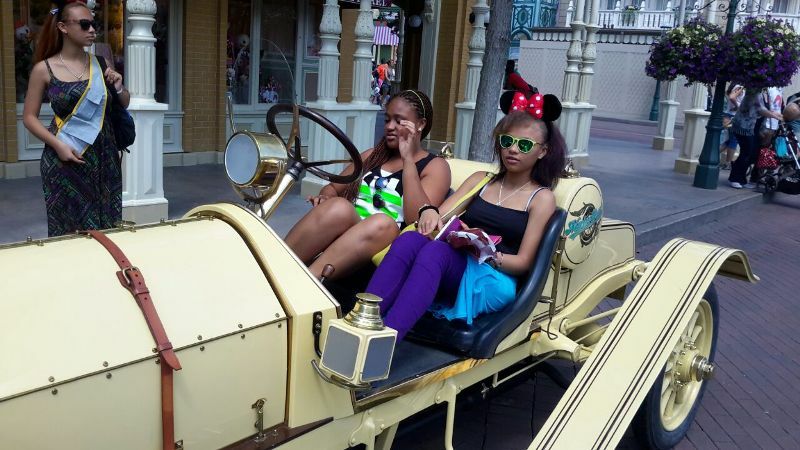 PHOTOS: MultiChoice subscribers family win trip to Disneyland 0 out of 5 based on 0 ratings. 0 user reviews.